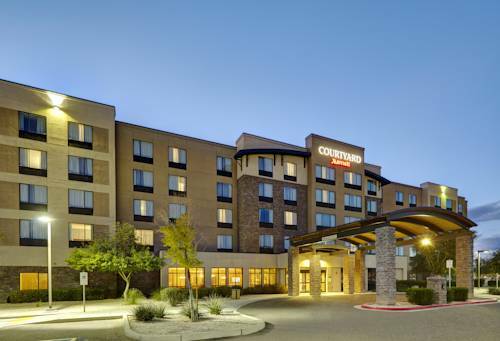 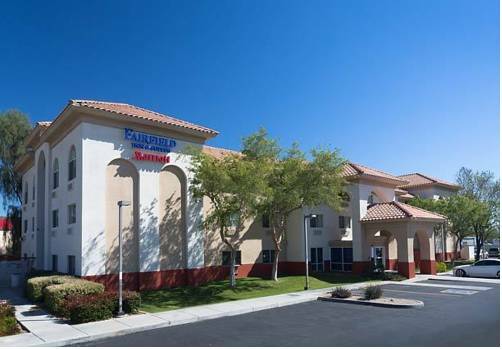 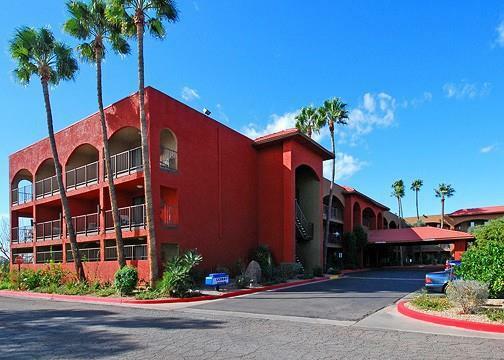 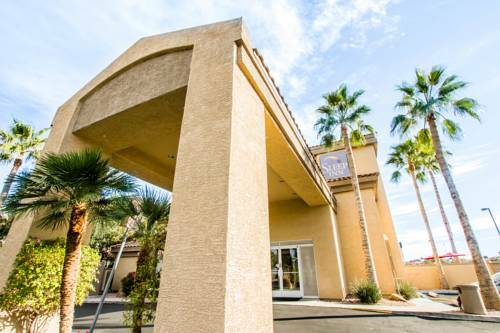 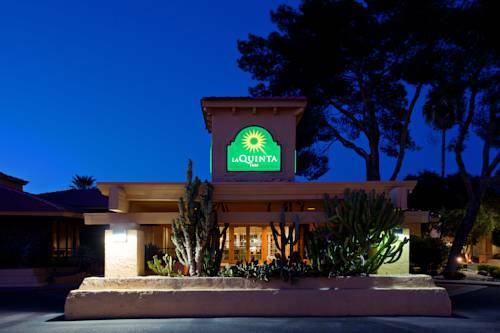 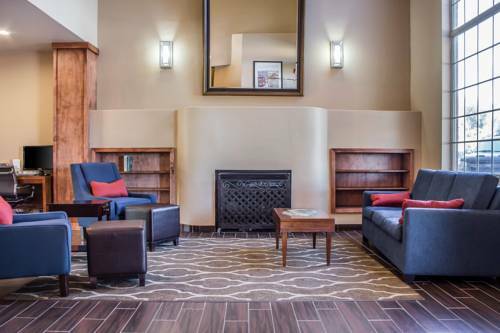 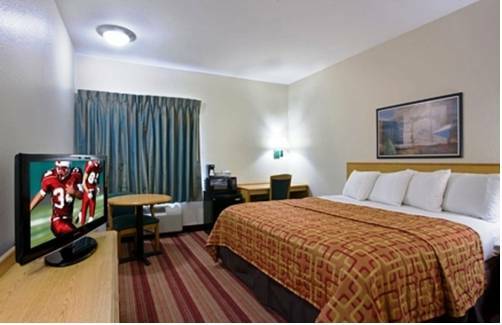 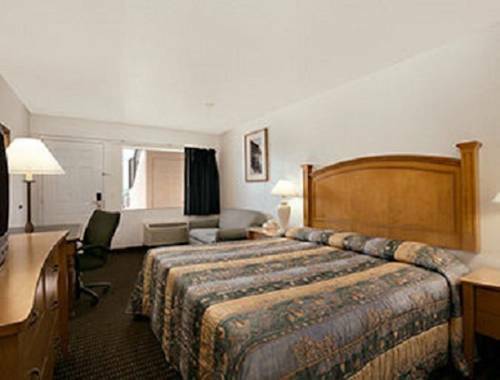 Courtyard is located in Phoenix, Arizona, an unrivaled vacation paradise. 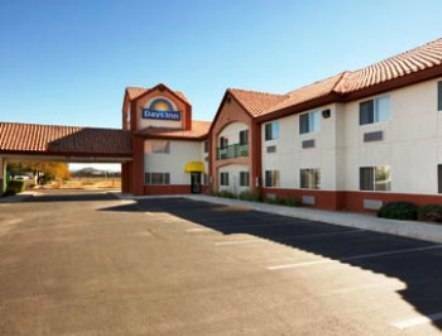 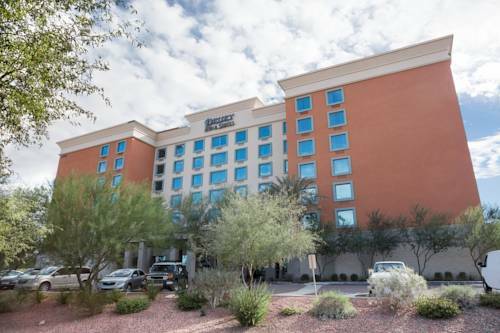 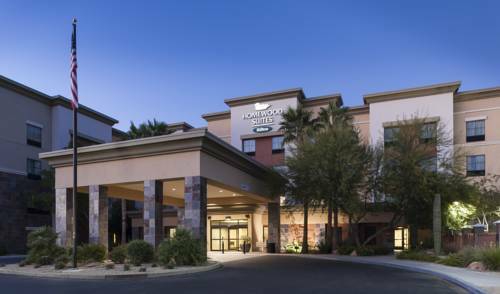 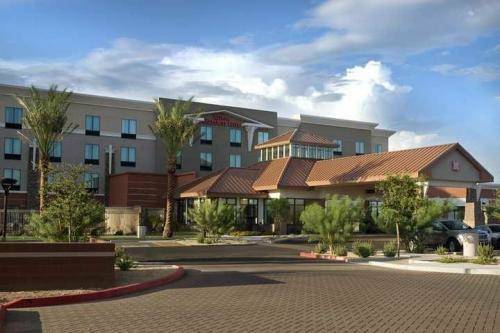 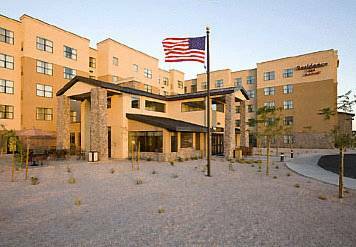 These are some other hotels near Courtyard Phoenix North/Happy Valley, Phoenix. 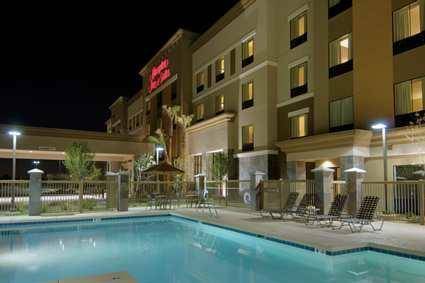 These outdoors activities are available near Courtyard.